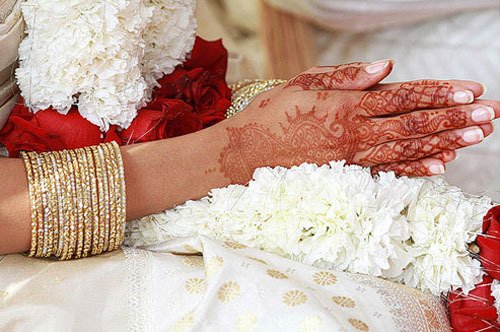 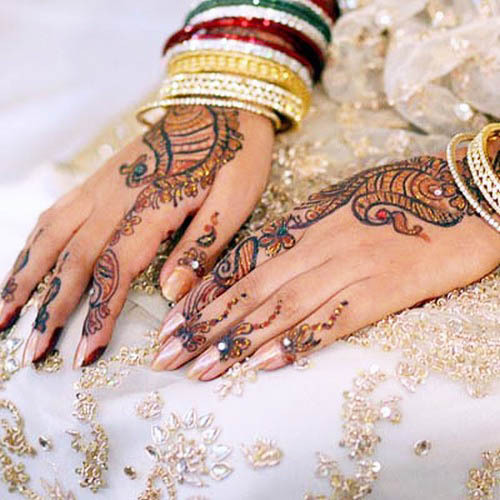 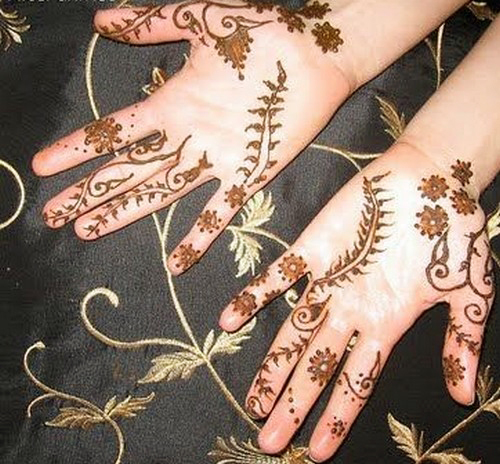 Different Mehndi designs are suitable for different programs and occasions. 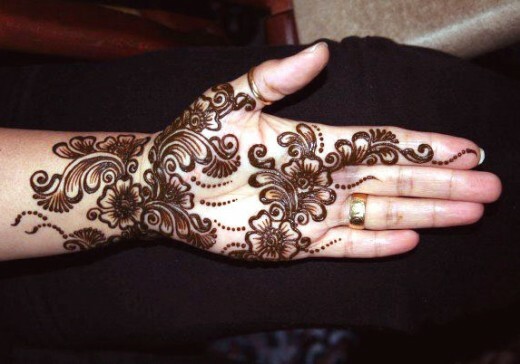 If you are searching “best mehndi designs” for any special purpose, then you can get classic mehndi designs from this fashion site for girls. 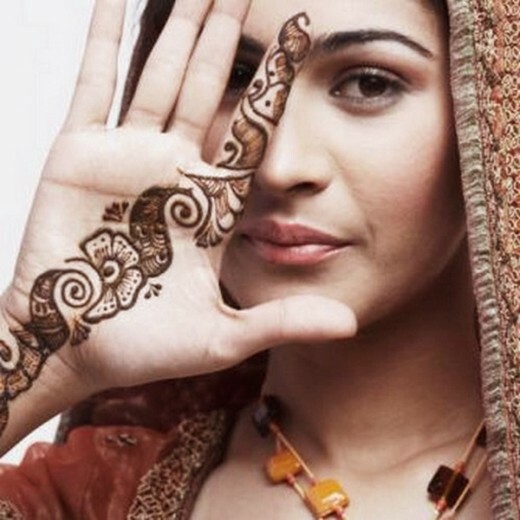 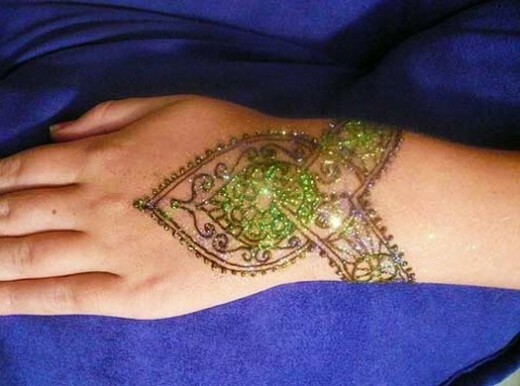 We have selected 35 party mehndi designs for young girls and women of all ages. 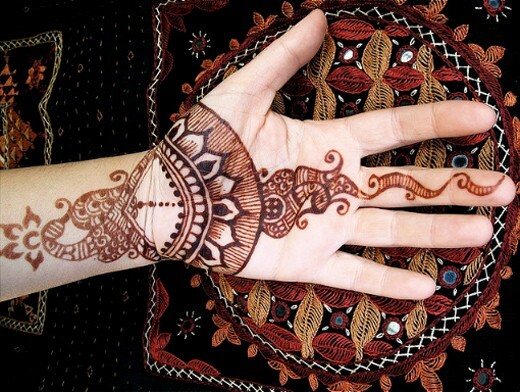 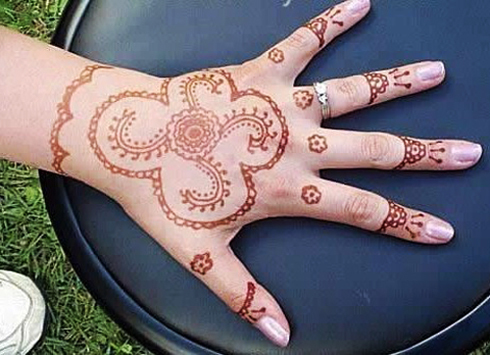 There are some henna designs are easy and some are few complicated, but every design have unique attraction for others. 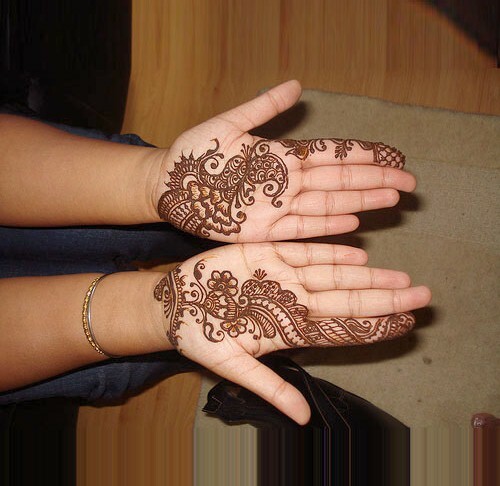 Mehndi experts can easy apply on your feet, hands and legs. 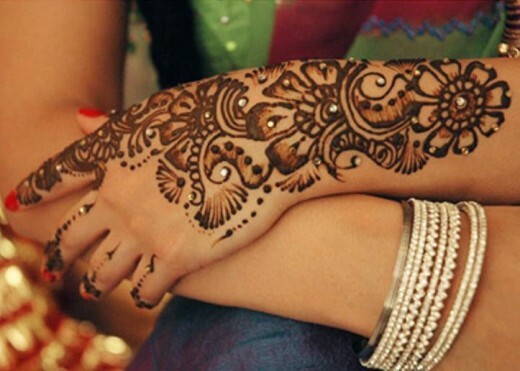 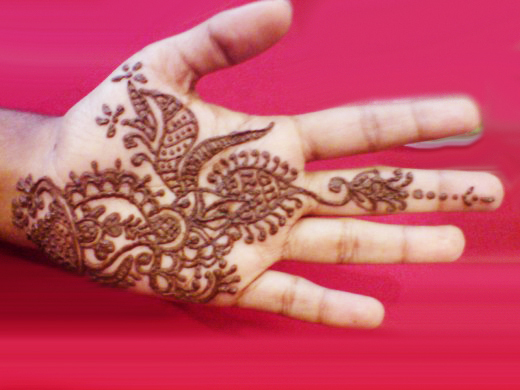 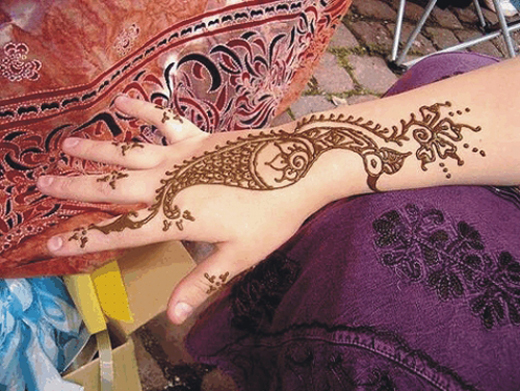 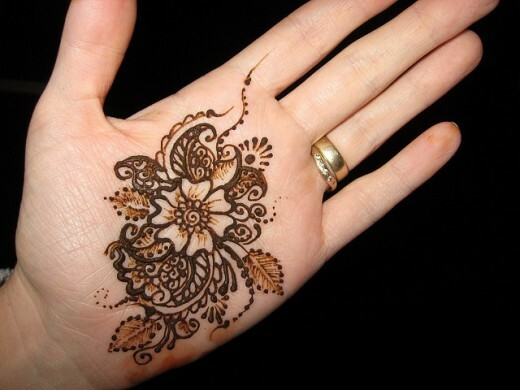 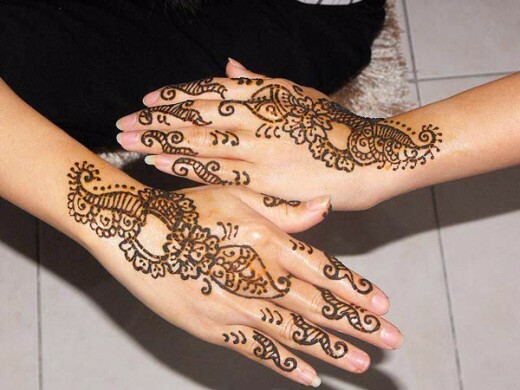 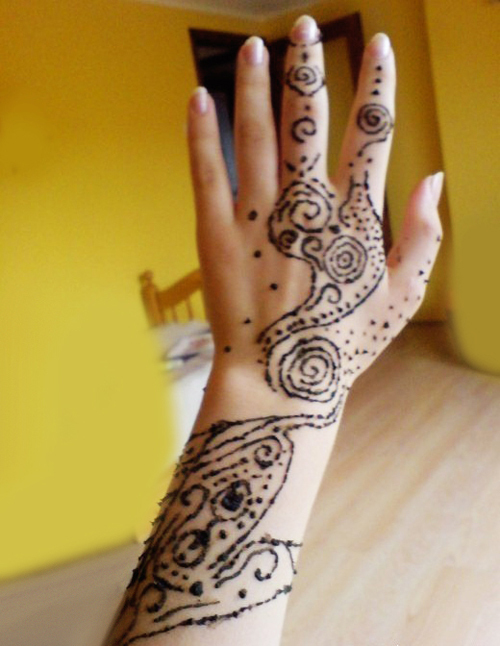 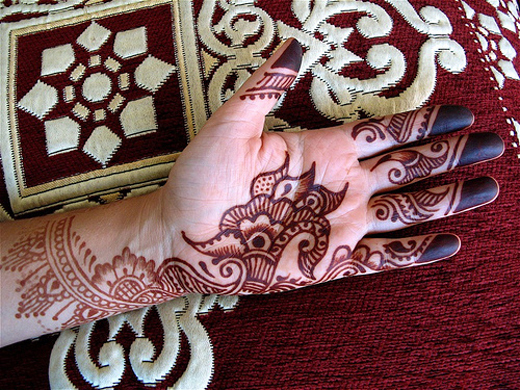 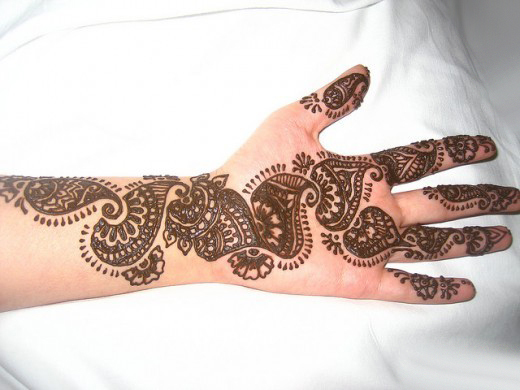 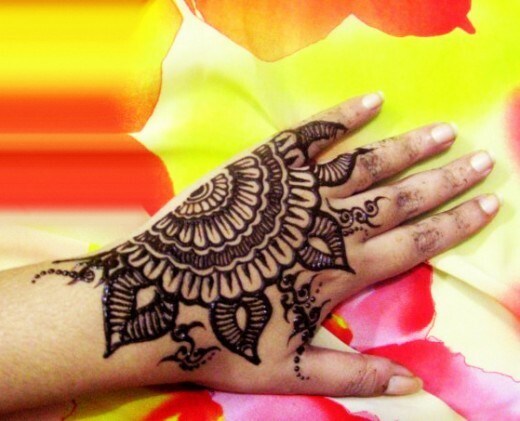 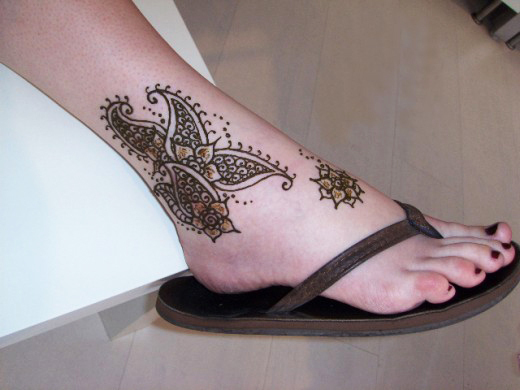 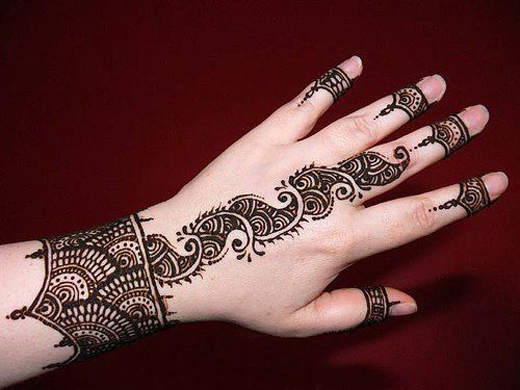 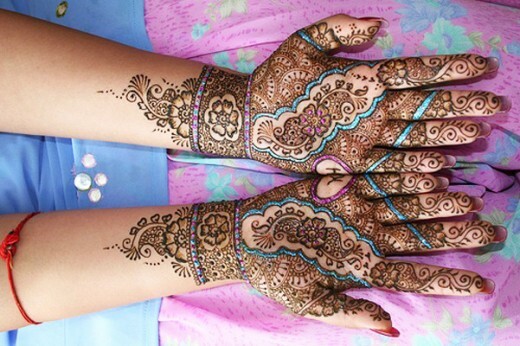 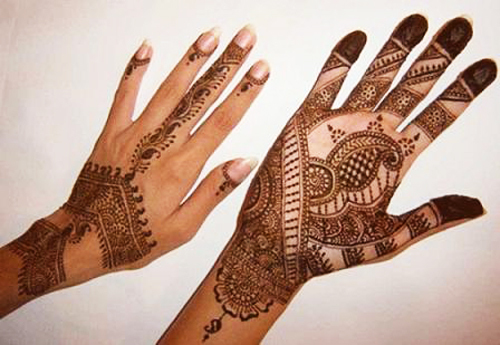 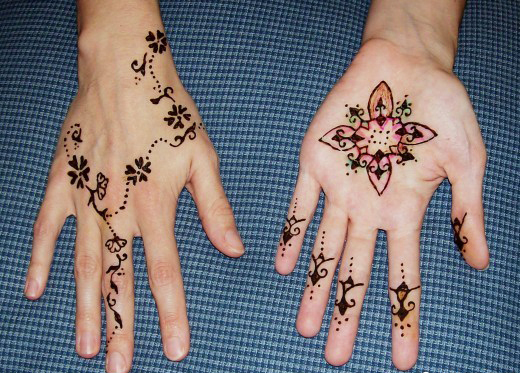 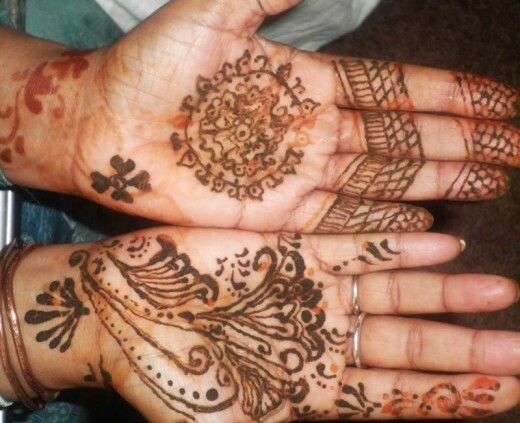 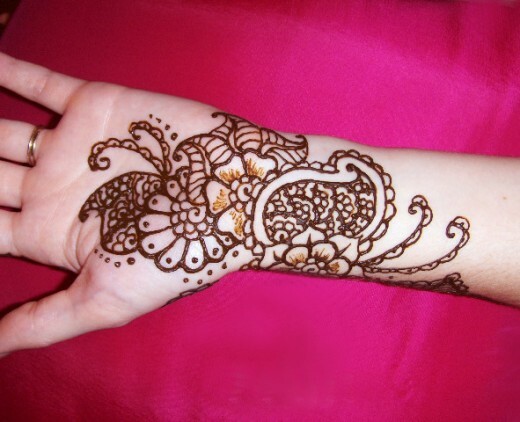 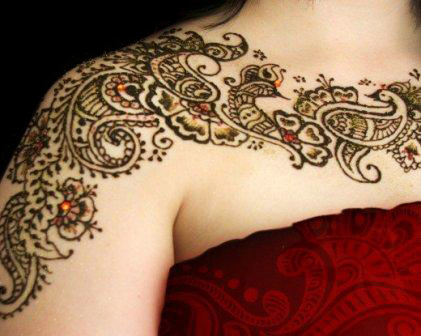 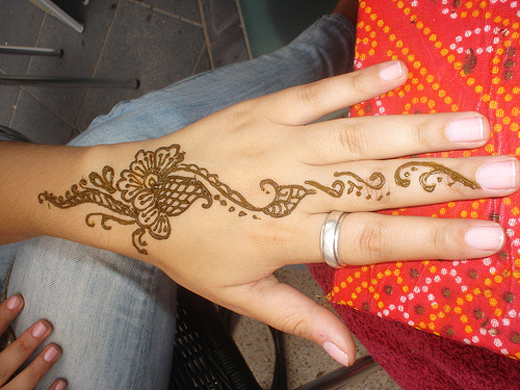 We hopeful that you will like and share to others, our nice selection of party henna designs. 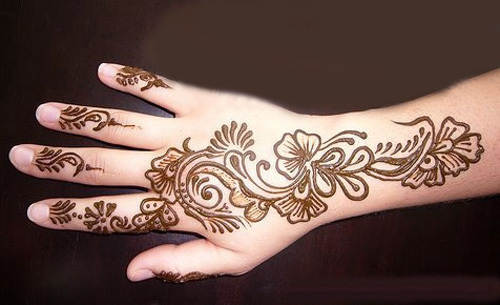 Please tell us your ideas about mehndi fashion for girls.